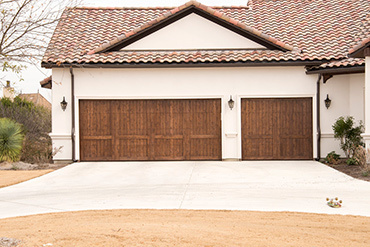 Alpha & Omega Door Company is the premier custom garage door company in Dallas – Fort Worth. Honest and dependable, our reputation is built on the quality & craftsmanship of our work. Call us today and experience the Alpha & Omega difference.